Home › Newsroom › Regulate: Is YouTube a ‘Content Creator’? Following the Logan Paul video controversy earlier in the month, there have been calls for YouTube to be regulated in the same way that more traditional TV channels are. 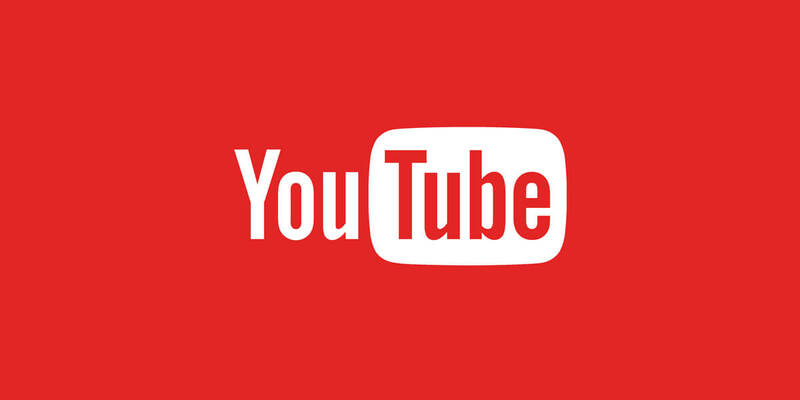 We ask: Does YouTube need to tune in or drop out? The Logan Paul footage uploaded to YouTube apparently showed a body of a suicide victim. However, YouTube itself has decided that regulation isn’t necessary due to it being an ‘open platform’ that distributes content rather than having any kind of editorial input. Surely, in 2018 we are moving away from the perception of such vast influential platforms not being publishers with a necessary accountability for content? Speaking to BBC NewsBeat, YouTube’s chief business officer Robert Kyncl said: “We’re not content creators; we’re a platform that distributes the content”, and that therefore the company believes they should not be subject to regulation by Ofcom. YouTube is currently preparing for the launch of its first original UK-based production on its ad-supported platform, fronted by Jack Whitehall and produced by James Corden and the team behind his US talk show. So how is it not a ‘content creator’? Of course, this is policed internally and YouTube has already announced that will be hiring up to 10,000 more team members whose job it will be to monitor content being uploaded to the site. In addition, it has increased the minimum thresholds for its revenue generating partner programme. YouTube is undeniably different to the BBC or in fact any traditional TV broadcaster – but such incidents definitely crack open the debate around such platforms dodging external accountability. There is a vast gulf between self-created guidelines and third-party regulation.